53 years ago I bought a yellow 1964 356 1600c. A young kid with a hot German sports car. I never thought it would be my last one. Until now. 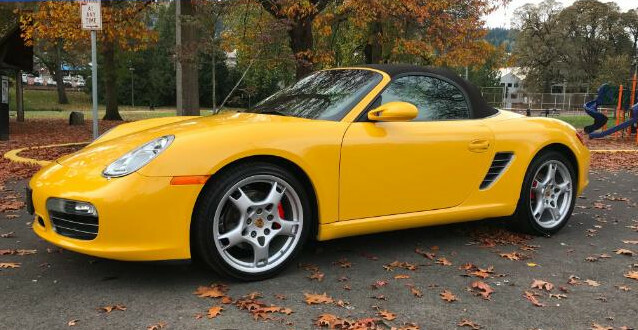 Just closed on a speed yellow 2007 boxster s with a cocoa leather interior. 69 k miles. So now I'll be another old guy with a Porsche. Looks like this will be a useful forum and I look forward to learning about the care and feeding of my new baby.